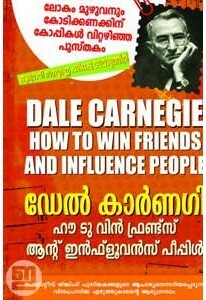 How To Win Friends and Influence People in Malayalam. Written by Da..
Collection of inspirational notes by Fr. 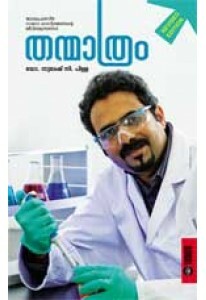 Joseph Puthenpurackal. 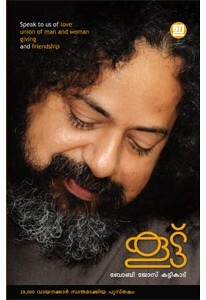 ‘Jeevi..
Revised Edition of Thanmaatram, the best selling collection of insp..